Come on out to the Poet and the Patriot on Sunday, September 11 from 2pm to 2am to raise money for Hurricane Katrina victims. There will be live music, a huge raffel, beer and wine. 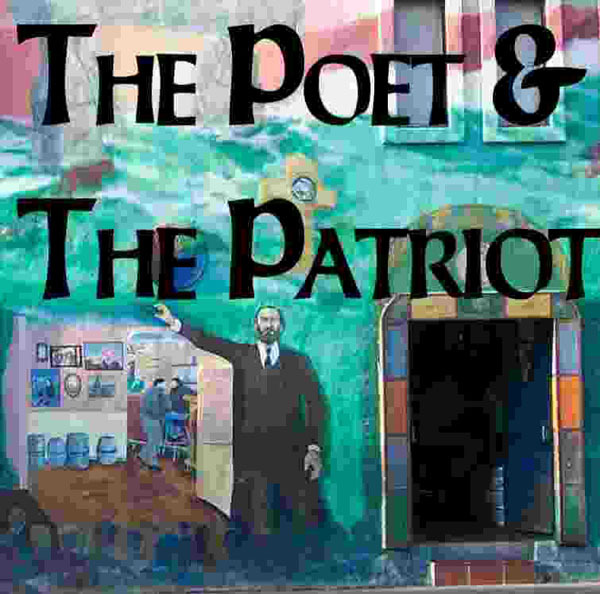 The Poet and the Patriot is an important part of our community. Although the website for the Poet seems to have gone offline, you can learn more by reading these old reviews.